Where Nic first learned about and starting using positive reinforcement animal training. His experience working with Spix’s Macaws at Al Wabra Wildlife preservation trust. Observations and insights from watching human-animal interactions at places such as agricultural shows. 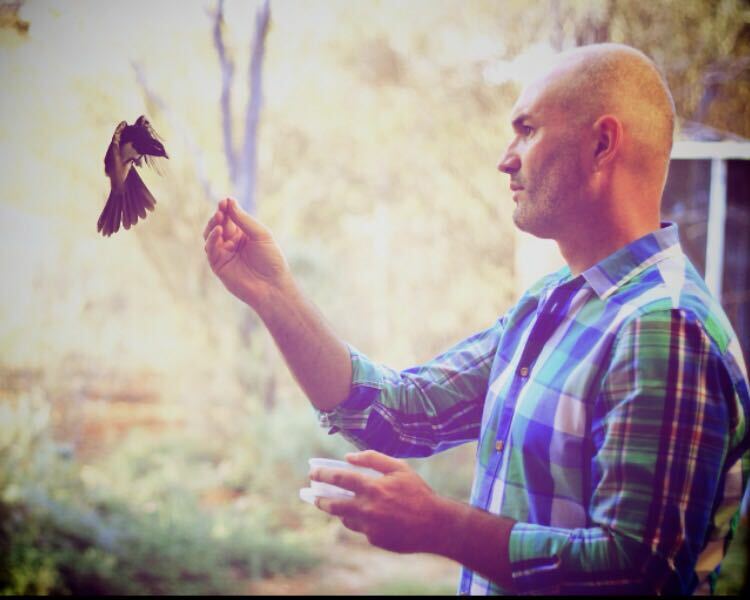 Tales of Willy Wagtails and Whistling kites from Alice Springs Desert park. 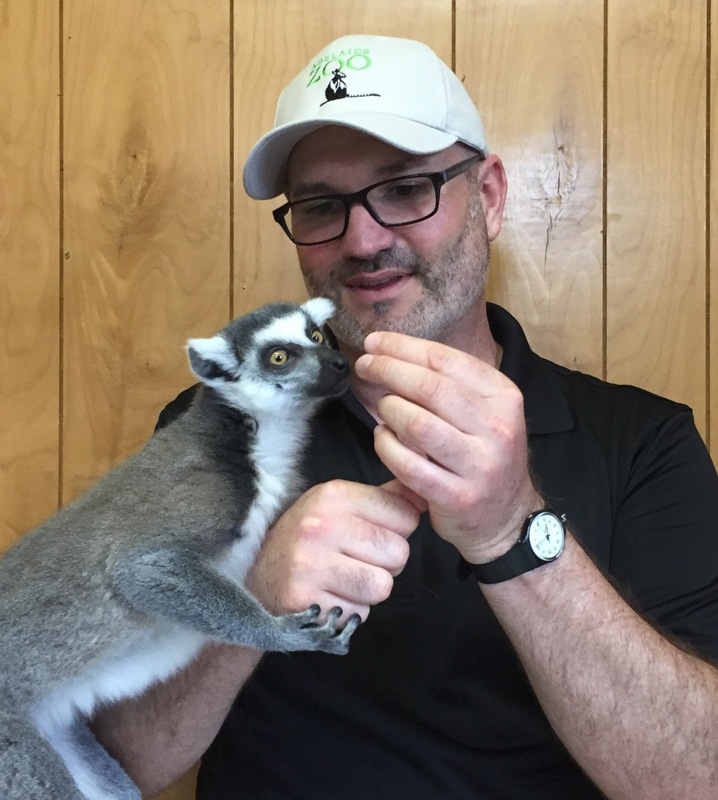 Nic expands on behaviortects, which is a joint venture he has set up with a good friend of his to help educate and inspire others on positive reinforcement animal training. Nic’s thoughts and feelings about what he would like to see happen in the next 5-10 years with positive reinforcement animal training. Nic is a Humanimal fascinated with learning, behavior and the art of storytelling. 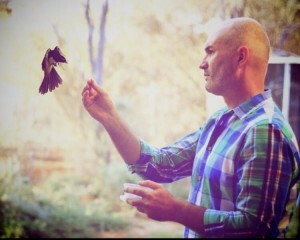 He has worked in the zoo world for the past 20 years in Australia and overseas, with a keen focus on birds and free flight presentations. These have blended with his background as an actor/singer to see him working internationally in the field of Nature Theatre in free flight shows in Australia, the Middle East, and the USA. 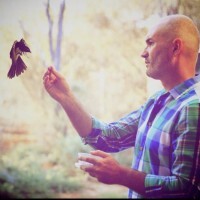 His local career history includes stints at Zoos South Australia, Taronga Conservation Society, and Alice Springs Desert Park, as well as establishing a learning group called Behaviourtects. Other pursuits include natural history illustration and cartooning and storytelling as an actor/singer in the Adelaide theater scene. He is currently the Manager of Nature Theatre at Zoos SA. Thank you so much for this very inspiring and informative podcast.